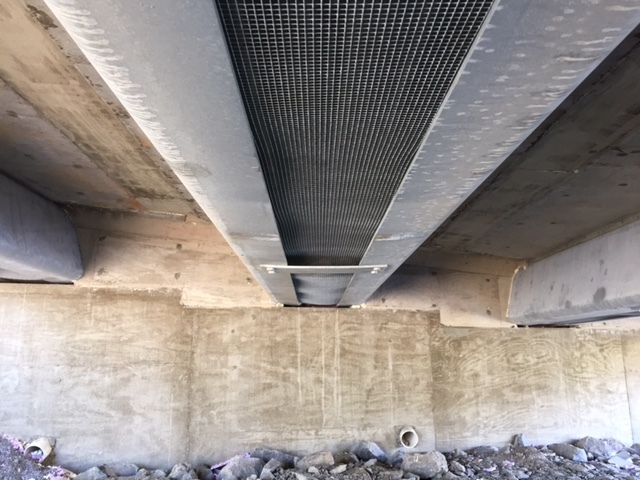 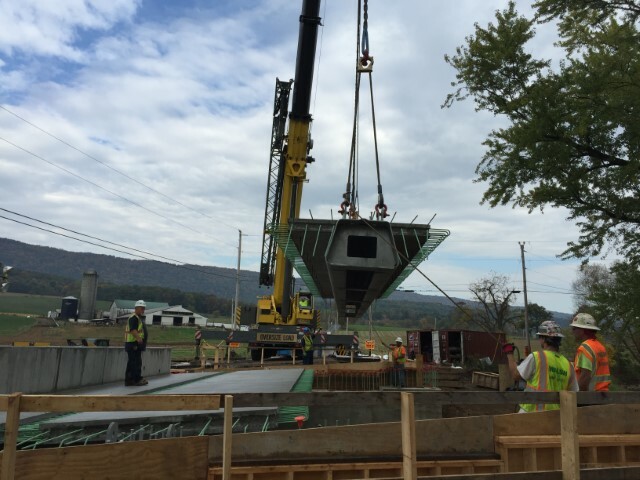 Description: Walsh/Granite has utilized the folded steel plate girder bridge system to rapidly replace a deteriorated bridge as part of PennDOT’s P3 Rapid Bridge Replacement Project. 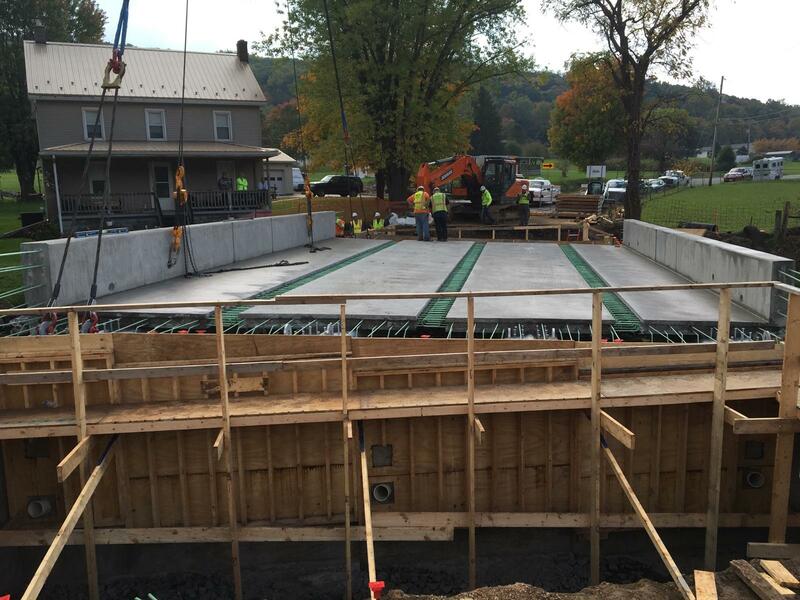 This accelerated bridge construction technique was used to replace an approximately 50-foot span bridge over Strodes Run in rural central Pennsylvania. This particular bridge featured the use of the folded steel plate girder bridge system with high-strength closure pours and polyester polymer concrete overly. The construction limited the duration of the road closure to 35 days during the summer months of 2016. 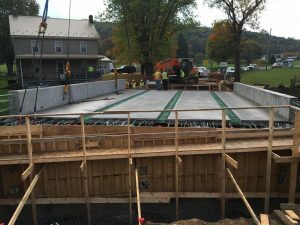 This presentation includes design and construction details as well as lessons learned.